Beagle Love! 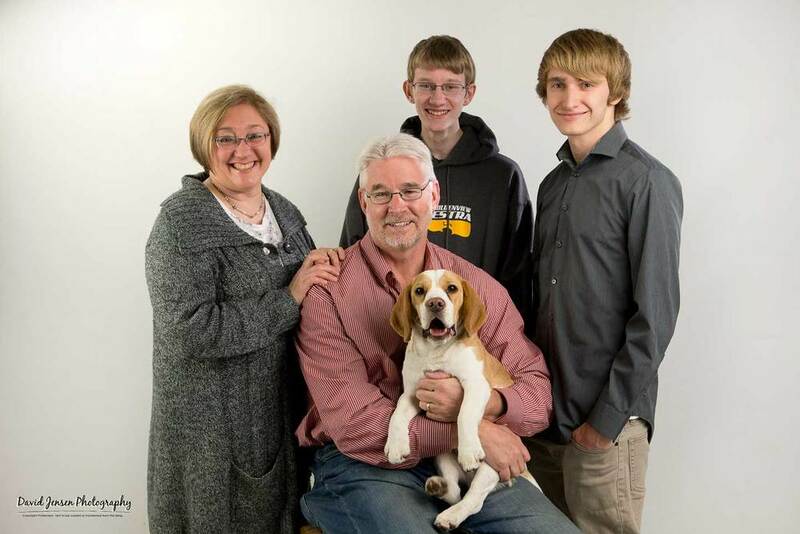 Barney, also known as Barney III, represents three Barney beagles I've photographed with the Rozema Family the past 20+ years. I first photographed his family in 1993. Next, it was 2003. And now today....what a treat! Since then, Russ and Drew entered the pictures. And now, Russ is graduating from high school. Time flies! But one thing remains constant: Barney!